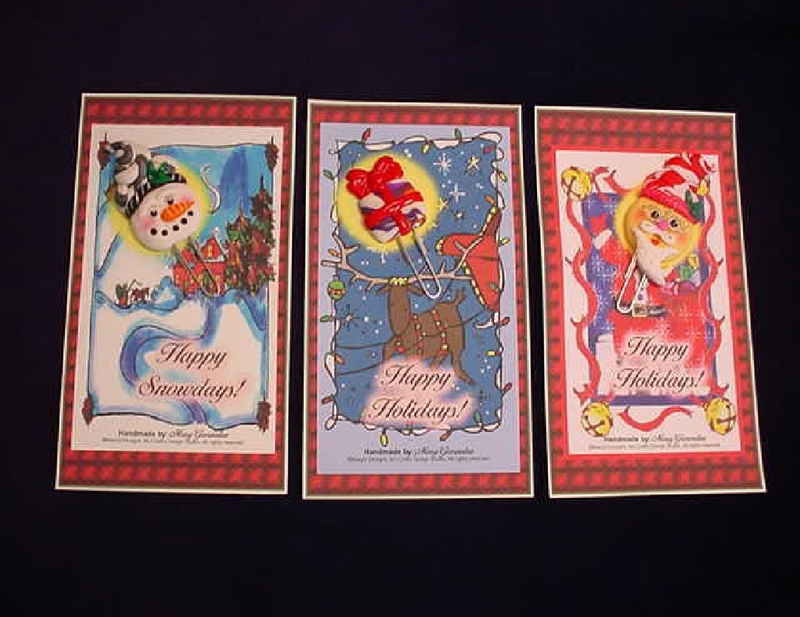 All Handmade Art/Crafts by...Artist Mary Gonzalez at MJ Crafts Design Studio: New Handmade Christmas Crafts coming very soon!!! 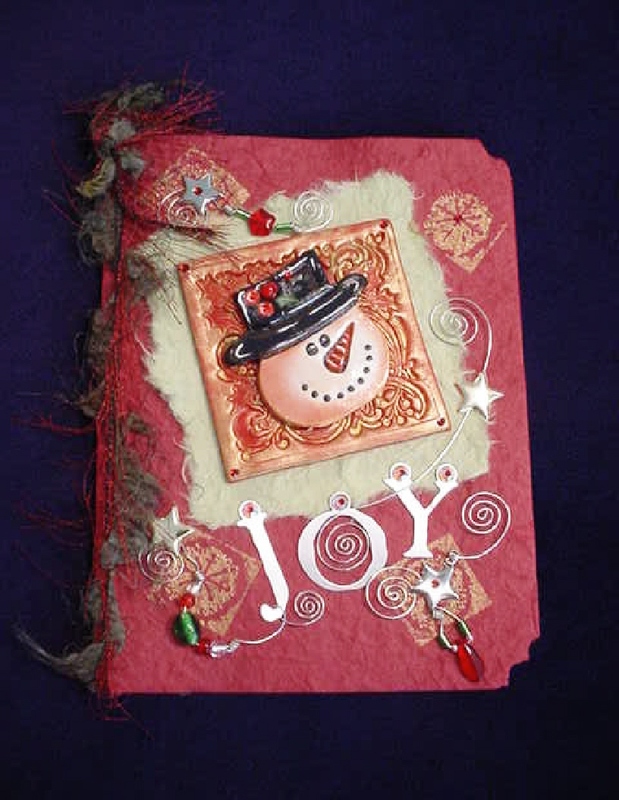 Mixed Media Artist, Mary, has been busy working a new line of Christmas handcrafted greeting cards. This is just one of the new ideas she has for this upcoming season. I will keep you posted as to when they are ready for purchase. I’m new to blogging and just surfing, checking out different blogs. I just wanted to give you my complements on having a very nice looking blog. Your crafts look nice and I’m sure you will do well. Good luck. Thanks for your visit. Come back soon to see our new creations!